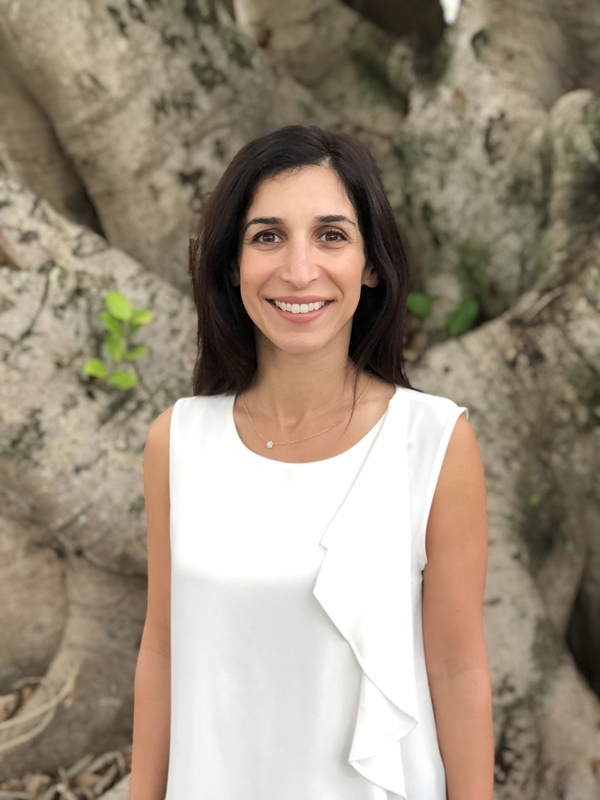 The Museum of Contemporary Art (MOCA), North Miami has tapped Chana Budgazad Sheldon to be its new executive director starting Jan. 17. Sheldon will lead the museum going forward as it continues to make contemporary art accessible to diverse audiences. Previously, Sheldon was the executive director of Locust Projects, Miami’s long running nonprofit experimental exhibition space. During her eight-year tenure there, she produced over 70 exhibitions, initiated the organization’s first public art and educational programs, and oversaw major institutional growth. A Miami Beach resident, Sheldon has served four years on the city’s Art in Public Places Committee. The committee, appointed by the city commission, is responsible for commissioning new public artworks by contemporary artists in all media. 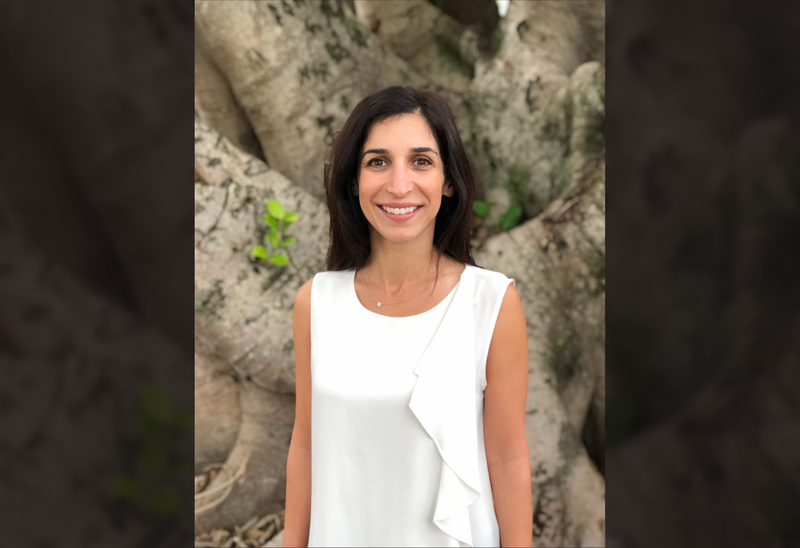 After a two-year search, the Museum of Contemporary Art, North Miami has named Chana Budgazad Sheldon as its new executive director, the Miami Herald reported. Sheldon has worked most recently at the nonprofit ProjectArt, where she was director and national program adviser. After two-year search, MOCA names a new director. Miami arts fans already know her. More than two years after the removal of its previous controversial director, the Museum of Contemporary Art-North Miami has named a well-known Miami arts executive to lead the museum. Chana Budgazad Sheldon, best known locally for her eight-year tenure as executive director of alternative arts space Locust Projects, will take over this week as MOCA-North Miami’s executive director. The Museum of Contemporary Art, North Miami, announced that Chana Budgazad Sheldon-the Miami director and national program adviser at ProjectArt, a nonprofit organization that provides free after-school programs for underserved communities-has joined the institution as its new executive director. She took up the post on Wednesday, January 17.”Art and culture can transform lives and communities,” Sheldon said in a statement. For many of the art world’s most ardent climbers and strivers, arriving at the top is making it into the New York City scene. Curators and artists alike dream of presenting works on the hallowed walls of places like the Museum of Modern Art or one of the city’s elite contemporary galleries. But for Chana Budgazad Sheldon, the pushes and pulls of life set her course in the exact opposite direction. The native New Yorker began her art career at the Casey Kaplan gallery, one of that city’s renowned spaces for emerging artists. She rose to become its director, a position that can influence tastes and drive the global art market.